Licensing Professionals – CELEBRATING OVER 25 YEARS OF SERVICE AND SUPPORT TO INSURANCE PROFESSIONALS. CELEBRATING OVER 25 YEARS OF SERVICE AND SUPPORT TO INSURANCE PROFESSIONALS. We are here for you every step of the way and your licensing is only the beginning. Licensing Professionals has over 25 years of experience in licensing and compliance for insurance agents and agencies, ranging from Producers and Adjusters all the way to Managing General Agents and Risk Purchasing Groups – but that’s just the beginning. Along with initial licensing and renewal processing, we also specialize in obtaining foreign qualifications and can assist with making demographic changes, submitting agency affiliations / terminations, and coordinating company appointments. We offer a personal service that is unmatched and take pride in being able to customize our services to meet your needs. We are pleased to be able to offer assistance with Surplus Line Tax Filings in addition to our licensing and compliance services! If you are having trouble managing a large volume of policy filings or just need help keeping up on the various tax reports and their monthly, quarterly, semi-annual and annual deadlines – we would love to take some of that off of your plate. 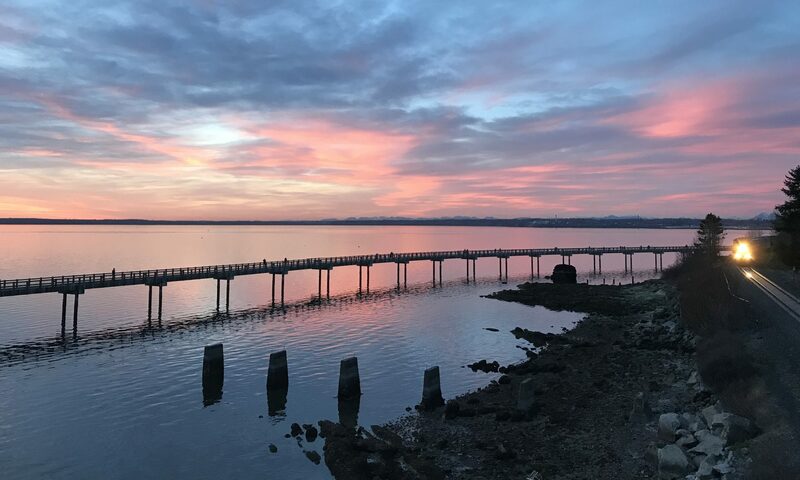 Photo of Bellingham Bay courtesy of our employee, Nicole Compton.